The Congress won 77 seats, 22 less than the BJP in the keenly-contested polls. Patidar MLA Paresh Dhanani has emerged as the front-runner in the Leader of Opposition race and his name is likely to get the approval of Congress MLAs at the meeting to elect the Legislature Party leader on January 3. Being the largest opposition party, the new CLP leader would by default become the Leader of Opposition (LoP) in the legislative Assembly. The meeting would be held at the party headquarters here on Wednesday in presence of Central observers, nearly two weeks after the election results, the Congress said in a release today. Congress president Rahul Gandhi has appointed Gujarat party in-charge Ashok Gehlot and former Union minister Jitendra Singh as the Observers for the Wednesday’s CLP meeting, it said. 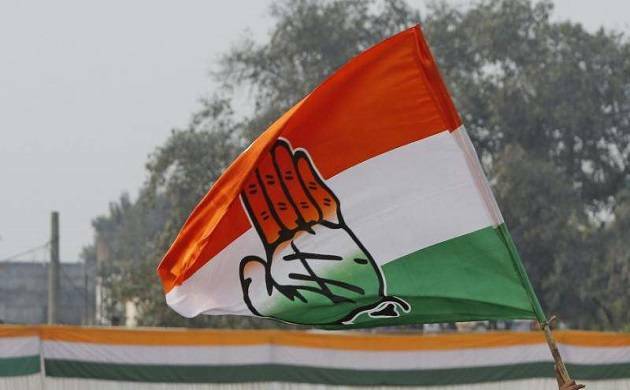 However, the Congress’ tally in the 182-member House rose to 78 after Bhupendra Khant, the Independent MLA from Morva Hadaf constituency, joined the party recently. According to sources, apart from Dhanani, who represents Amreli seat, Koli face Kunvarji Bavalia and former opposition leader Mohansinh Rathva, a tribal, are also in the race for the post of the Leader of Opposition. Names of Punja Vansh, Ashwin Kotwal and Anil Joshiara are also doing rounds. However, Dhanani has emerged as the front-runner to be elected as the CLP leader, sources said.